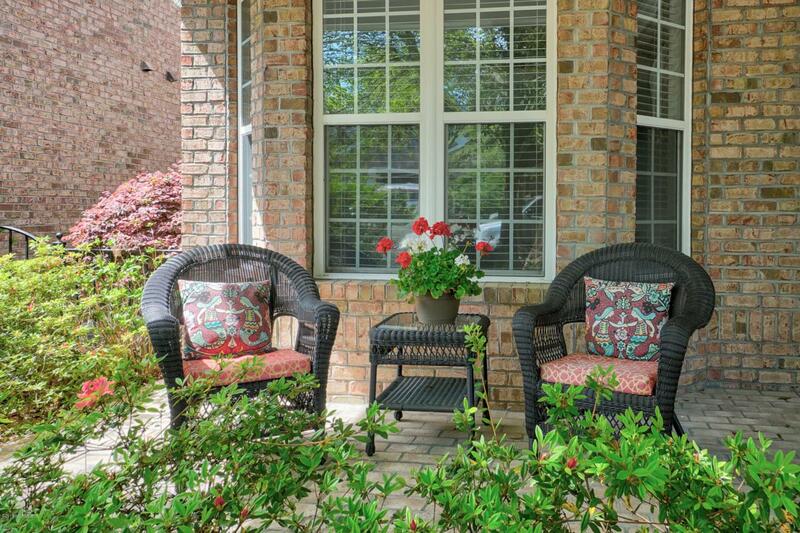 Looking for luxurious, low-maintenance living? 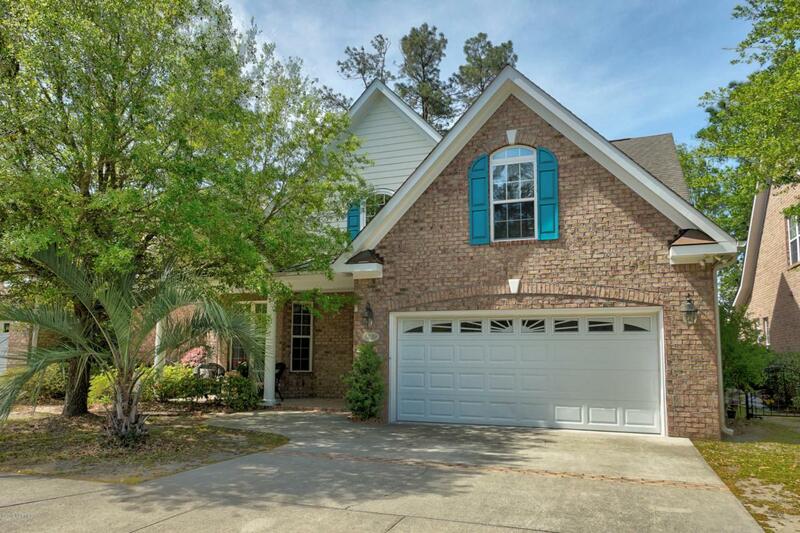 This charming 4 BR, 3 Bath brick patio home located in a tree-lined neighborhood in the heart of Wilmington, has it all. 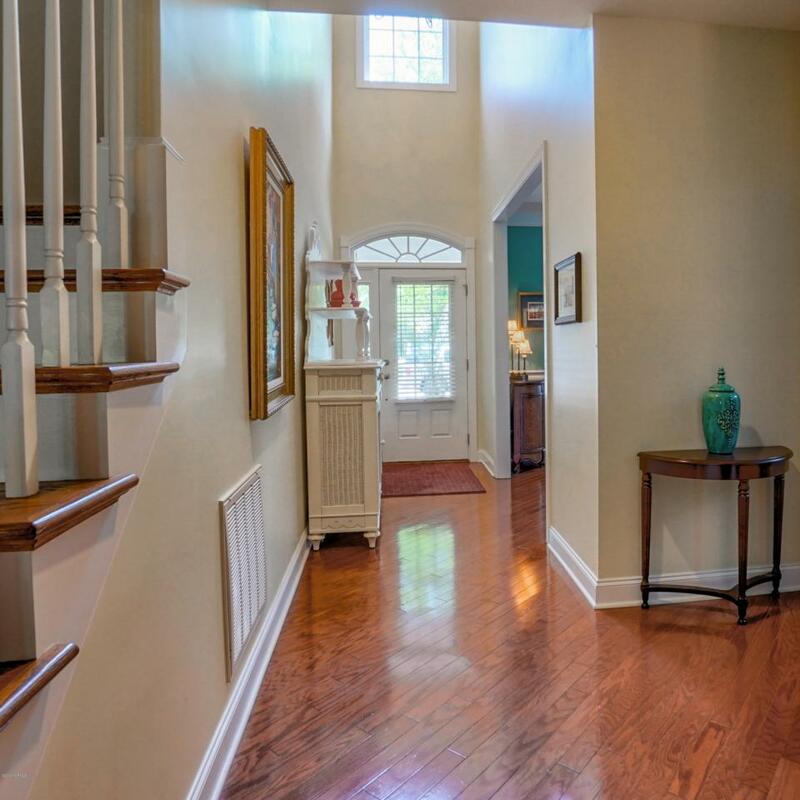 The home is great for entertaining with a formal dining room (or study) and an open floor plan between the great room, kitchen, breakfast area and 2-story foyer with hardwood floors throughout the downstairs. The great room boasts cathedral ceilings and a gas-log corner fireplace with a French door leading to the screened porch. The chef's kitchen features granite counters, quality cabinets, a breakfast bar, stainless steel appliances, tiled backsplash, and pantry. A luxury 1st floor master suite has hardwood floors, a trey ceiling, his/her closets and a luxurious bathroom with dual vanities, tiled shower and whirlpooltub. 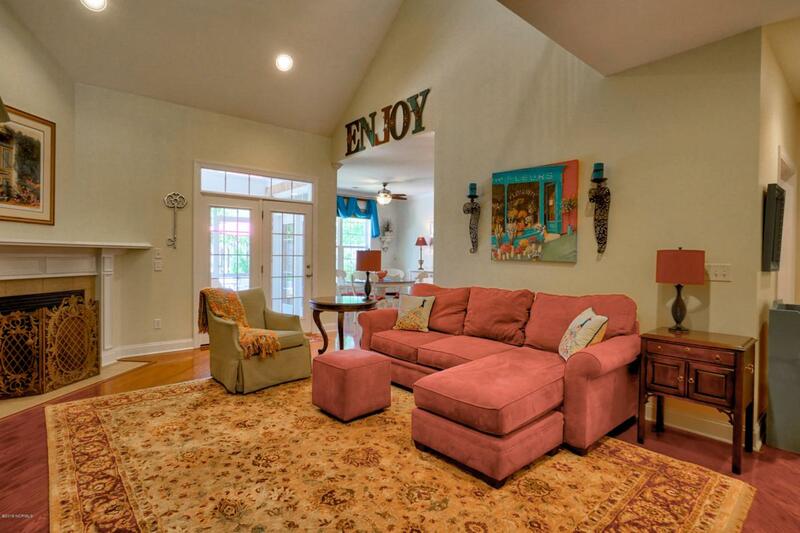 The spacious 2nd floor has 2 additional bedrooms and a bonus room that is ideal as a 4th BR, recreation room or den. Enjoy the fenced rear yard featuring a koi pond with a fountain, surrounded by a stone patio and turf for easy maintenance. Other features include a covered front porch, 2 large walk-in attic areas, a tiled laundry room with a utility sink and cabinets, a 2-car garage and 4-zone heating and air. Somersett Place is a one cul-de-sac community with sidewalks and located close to Hugh McRae park, the city golf course, restaurants, shopping, and Wrightsville Beach. It also offers the most sought-after school district in Wilmington - Hoggard/Roland Grise/Holly Tree. Enjoy care-free living with low city taxes, low HOA dues, Yard maintenance provided by the HOA and a one-year home warranty. Listing provided courtesy of Monica D Rolquin of Re/Max Essential.